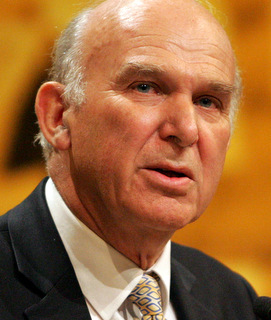 Dr. Vince Cable was the Liberal Democrat Member of Parliament for Twickenham from 1997 to 2015. 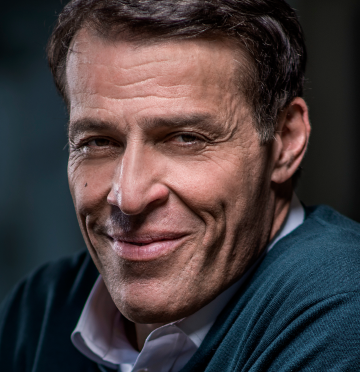 With a keen grasp and deep knowledge of the global economy, Vince speaks on issues of finance, European Economic and Monetary Union, and the City. Before entering politics, Vince was Head of Economics at the Royal Institute of International Affairs (Chatham House) from 1993 to 1995. He went on to become Chief Economist for Shell International, a position he held until 1997. Since becoming an MP, he has been appointed a fellow of Nuffield College, Oxford and, from 2001 to 2004, was a visiting research fellow at the Centre for the Study of Global Governance at the LSE. Vince joined the Liberal Democrat Shadow Cabinet in 1999 as Spokesman on Trade and Industry after a spell as a junior Treasury spokesman. He was the Liberal Democrat Shadow Chancellor from November 2003 until May 2010. 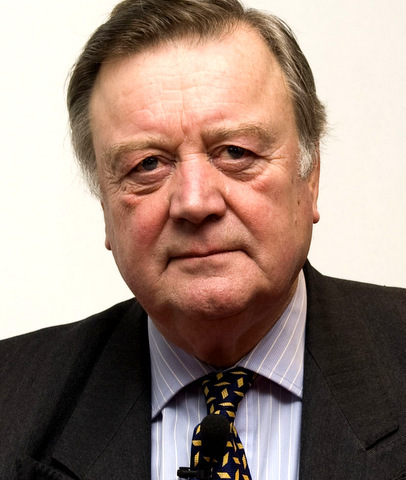 During this time, he was elected as Deputy Leader of the Liberal Democrats in 2006 (holding the post until 2010), and was Acting Leader for two months in 2007 (following the resignation of Sir Menzies Campbell). From 2010 until the General Election of 2015, Vince was Secretary of State for Business, Innovation and Skills. Vince has published several books and reports on international economics, trade and environmental issues. 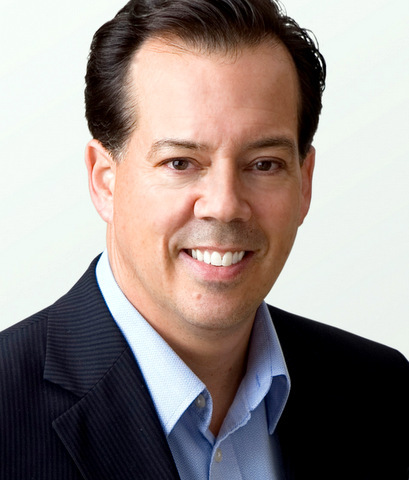 Mostly notably, he won universal praise for “The Storm: The World Economic Crisis and What it Means” (2009), which correctly anticipated what became the great financial crash and recession that rumbles on today. He is currently working on his next book, which is due to be published in the summer of 2015. A regular broadcaster and columnist, he has written for The Independent and The Economist on economic and political issues. He recorded his Desert Island Discs for the internationally-acclaimed programme on BBC Radio 4. Book Vince Cable as keynote speaker at your next event or conference. "Vince Cable was deeply involved in shaping the most pressing economic and political discussions of our time. Drawing from a host of previous high-profile positions, and in a straightforward manner, he provides keen insights into the state of the global economy, business and international affairs. Tory SIR Alan Duncan described Vince as "the holy grail of economic comment these days.""